Anna (Frozen). Forzen (2013). 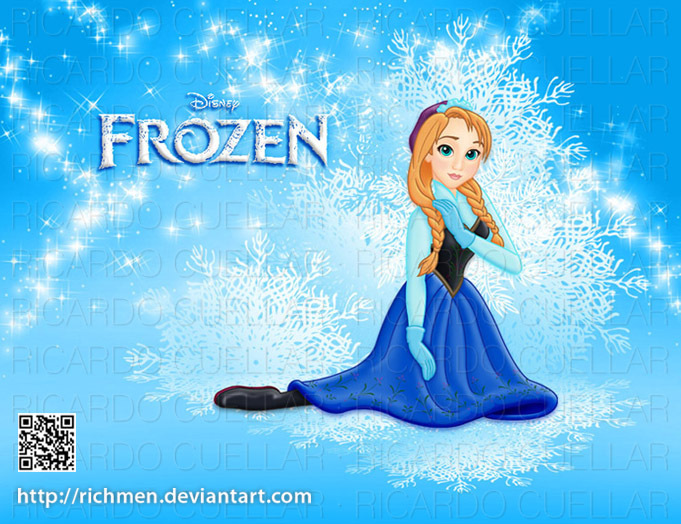 Wallpaper and background images in the 어린 시절 애니메이션 영화 여자 주인공 club tagged: frozen the snow queen elsa anna disney heroine. This 어린 시절 애니메이션 영화 여자 주인공 fan art might contain 기호, 포스터, 텍스트, 칠판, 사인, and 서명.